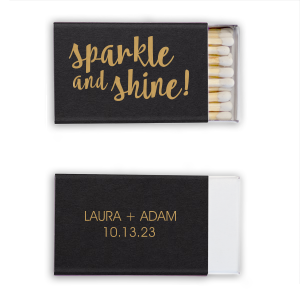 Add an extra spark to your celebration with customized bar/bat mitzvah classic matchboxes. 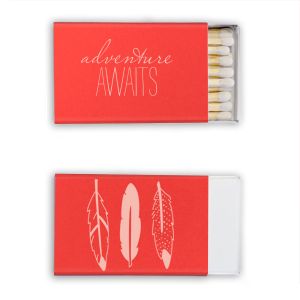 Choose the colors and graphics that complement your theme, or upload your own design for complete personalization. Can you believe it’s already time for your child’s bar/bat mitzvah? They've worked hard to prepare for this special day, and For Your Party has all the personalization options you need to make the party unforgettable! 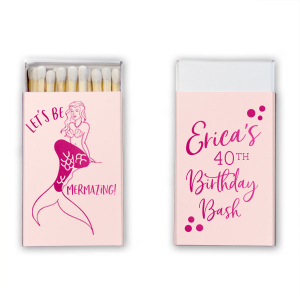 Ignite your party planning creativity with personalized bar/bat mitzvah classic box matches from For Your Party. 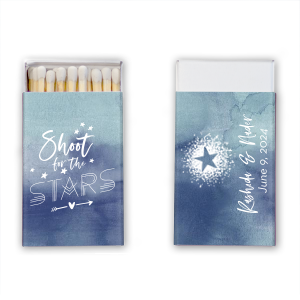 Browse our curated galleries of design ideas, matchbox colors and foil stamping options to find exactly what you need to create your custom designed bar/bat mitzvah classic box matches. 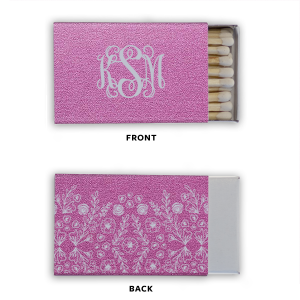 Or, upload your own design for complete personalization of your customized bar/bat mitzvah classic box matches. 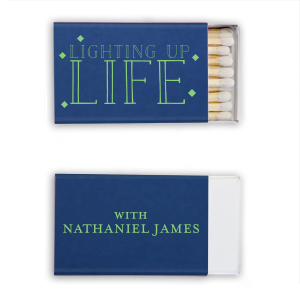 These top-quality, yet affordable personalized classic matchboxes are party favors that will be a fun memento for your party guests to use in the days to come.